At one point way back when, I owned a little flower shop. I had a great little team and we created unique designs for weddings and holidays. That is when I fell in love with flowers and my experience there influenced many of my paper flower designs that I share here on this site. 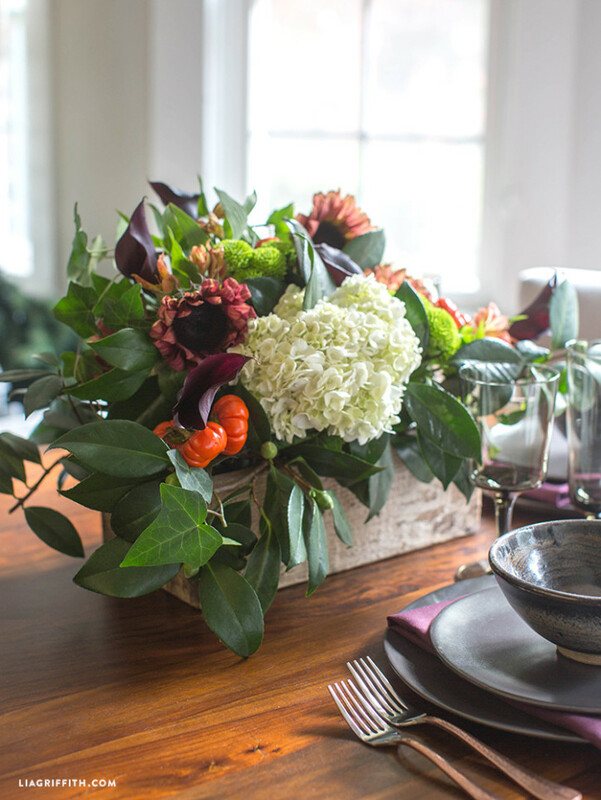 One of my favorite things to do is to make a gorgeous flower arrangement using simple grocery store flowers. I found all of the flowers for these two bouquets at my local Trader Joe’s and added greens from my yard to give the base to my arrangements. I find that my camellia bush and ivy wall make great filler. The camellia is an evergreen and will not wilt so you can use them out of water for some arrangements. Here are some of my tips when picking out grocery store flowers. 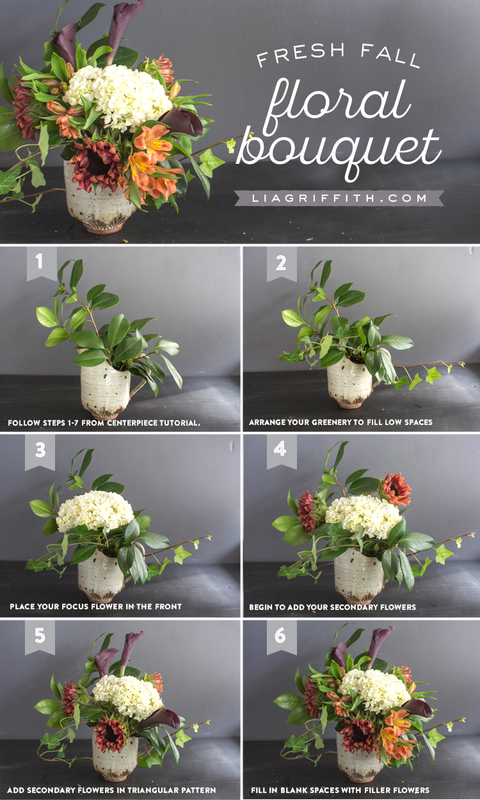 1) Start with a focal flower. This might be a larger bloom or something with a unique color. 2) Add your secondary flower or flowers into your mix. 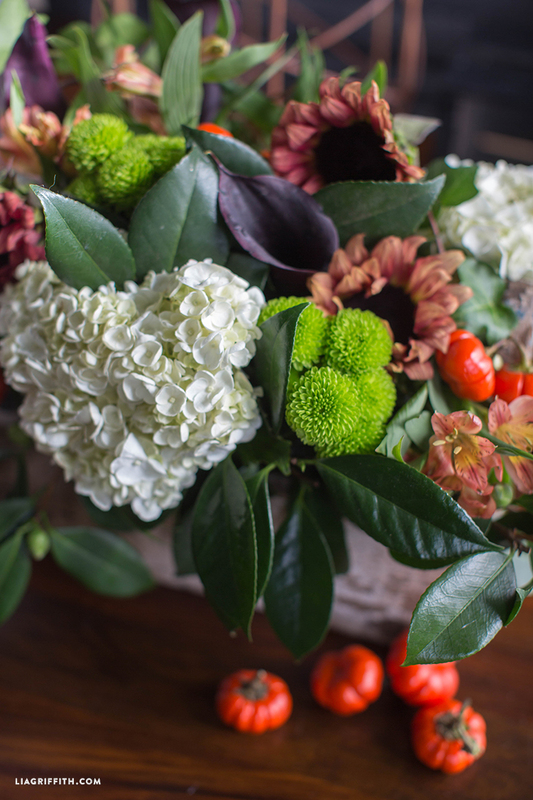 3) Bring in extra texture and color with your filler flowers. 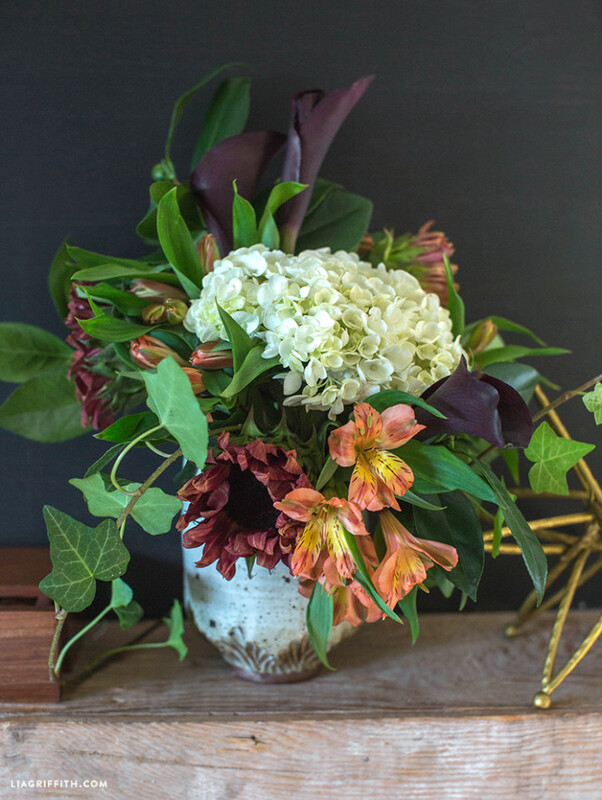 4) Choose a variety of colors in your flowers. 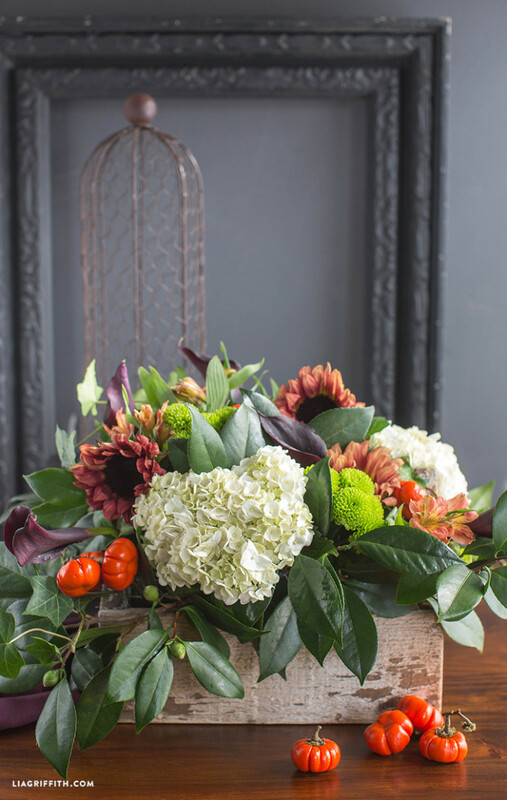 5) Choose a variety of textures and sizes of flowers. Beautiful!! Your tutorial is so easy to follow! Question: Where’s the best place to buy the thin chicken wire you used? Thanks! I do my best. 😉 I bought this wire at the craft store but you can also find it at Home Depot or hardware store. Amazing how a few simple tips from an expert can make such a difference! Thank you. I too was a floral designer, weddings and corporate…after retirement…easily led into paper!!! Beautiful floral designs you made. I miss it sometimes, but nothing could replace crafting!